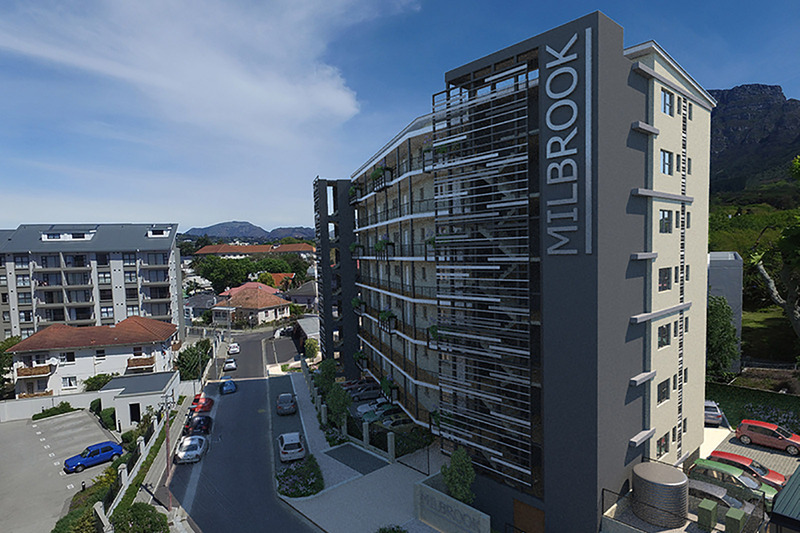 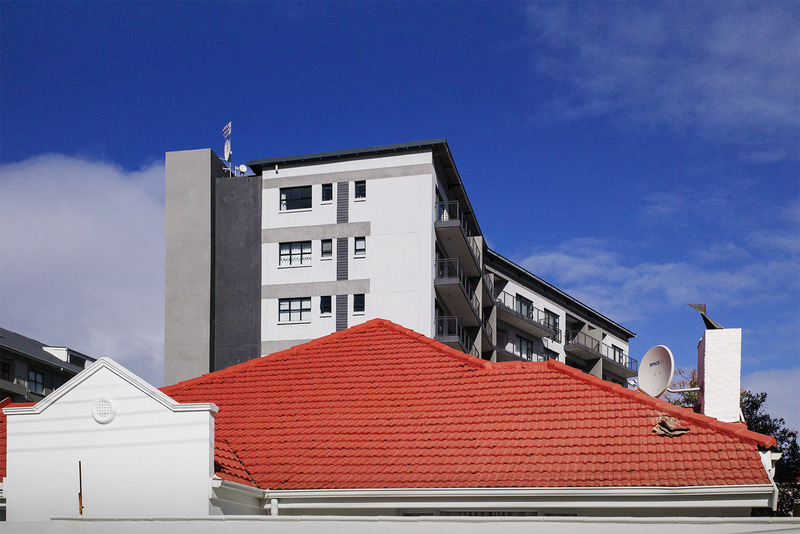 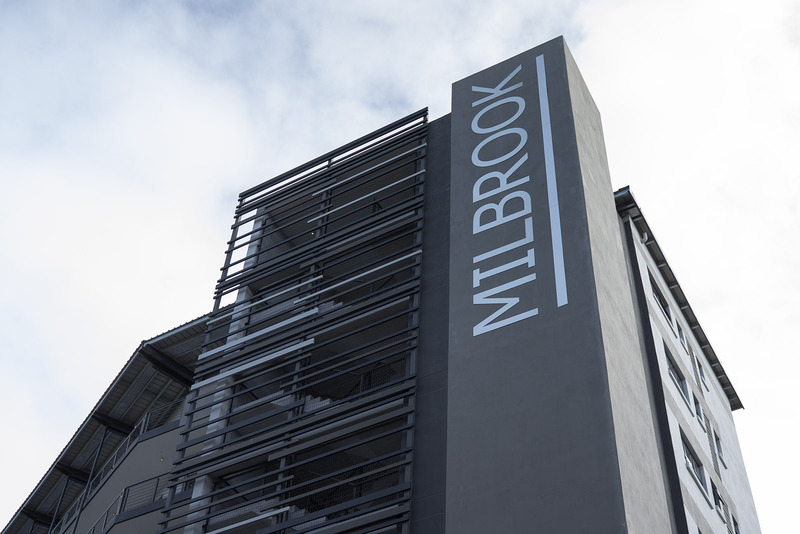 Milbrook is located in Newlands and was designed to appeal to the investor, young professional and student markets. 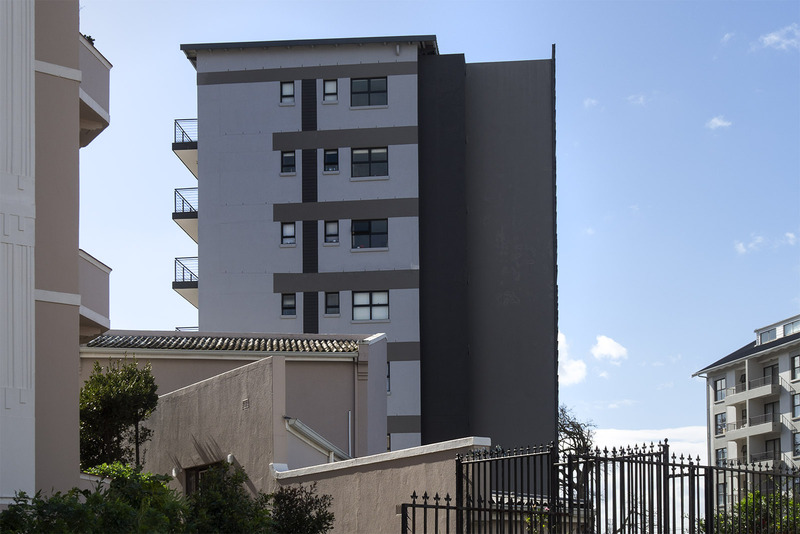 It was built over three consolidated properties and the resulting 7 story, 35 unit apartment building was sold out in under two weeks. 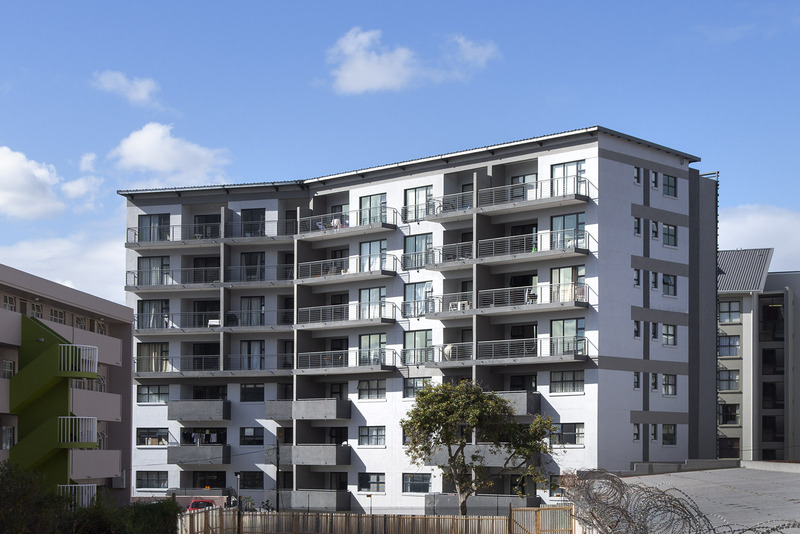 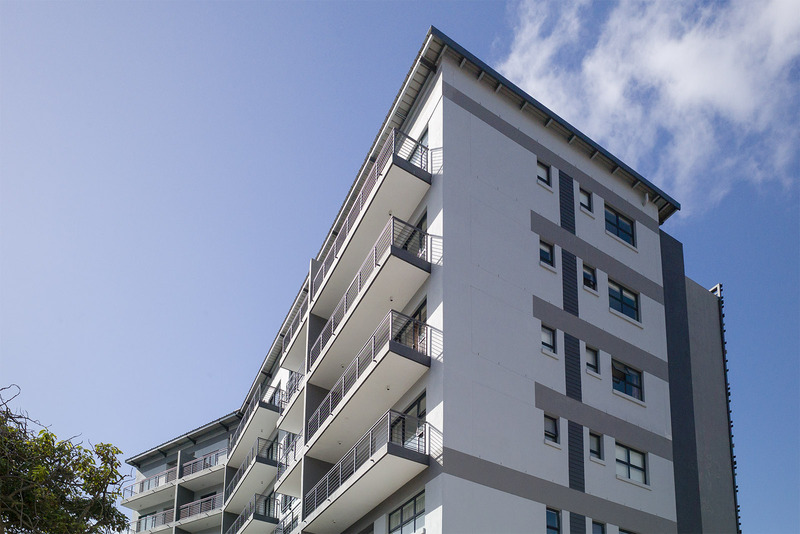 We aimed to achieve something different to the usual apartment block prevalent in the area and we went for a simple minimalistic design with emphasis being placed on the two prominent side stairwells which were turned in architectural elements announcing the building.